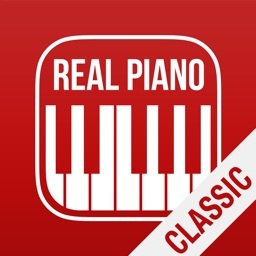 Real Piano™ Classic by Cookie Apps, Inc. Note: If you are new to Real Piano, we suggest you get the full version Real Piano™ instead of this Classic version, which is primarily for updating existing customers to the latest Real Piano technology. Take your grand piano with you anywhere. Glide across all 88 keys. Customize your key labels. 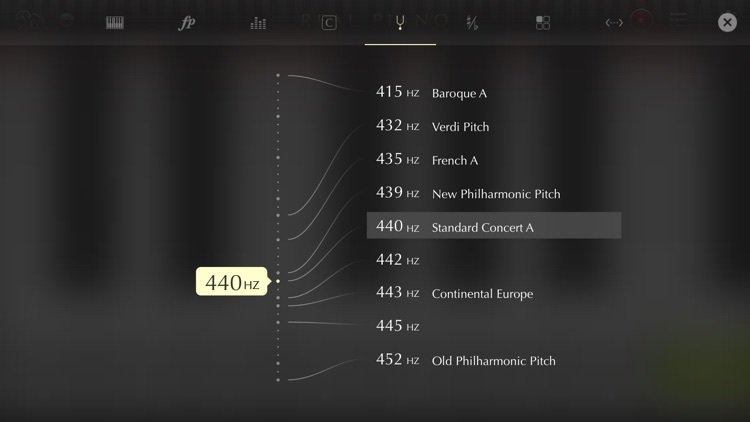 Tune and transpose your piano with ease. 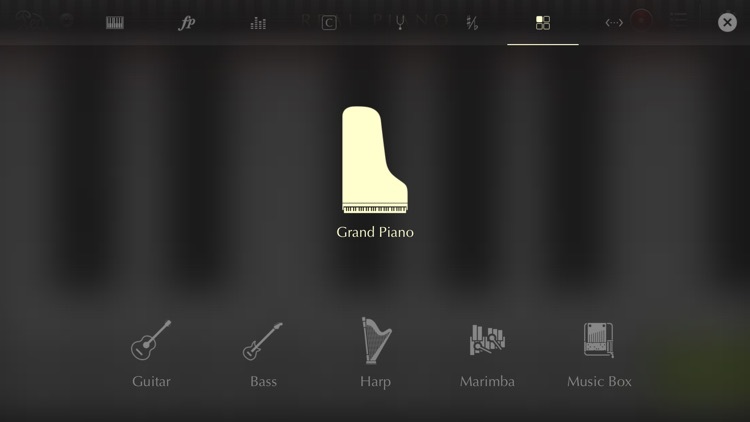 Real Piano produces authentic grand piano sound quality that was sampled from a real grand piano. It also plays guitar, bass, harp, marimba and music box. 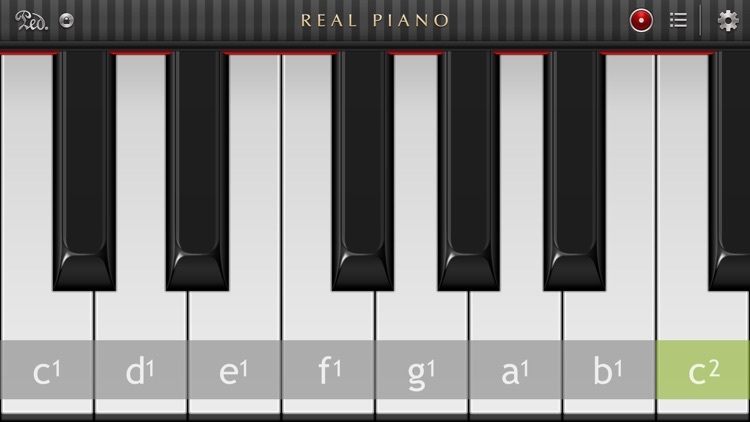 The full length of the 88-key keyboard is accessible during play with touch-to-slide and pinch-to-stretch functionality. 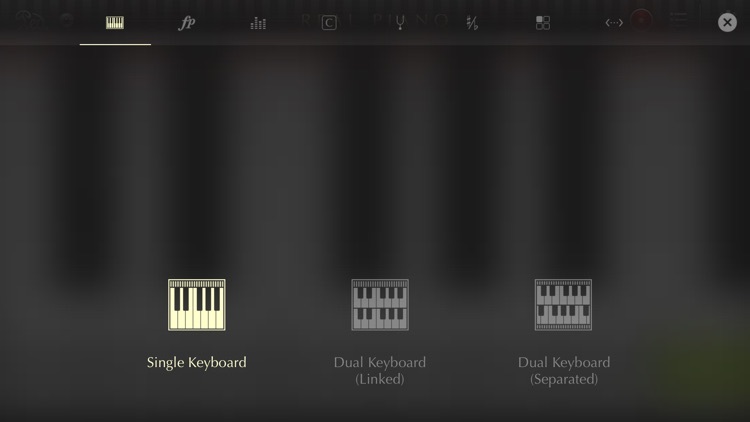 The huge feature set offers something for everyone – amateurs, professionals, songwriters, teachers and students. 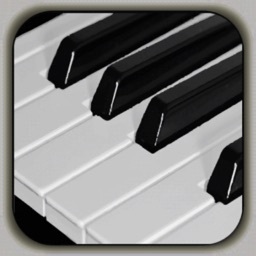 • Realistic instruments, including grand piano, guitar, bass, harp, marimba and music box. 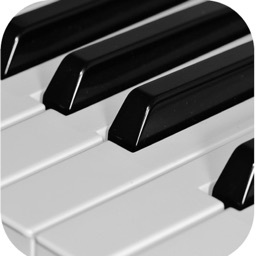 • Full 88-key keyboard that you can smoothly slide and pinch to move and zoom during play. • Dynamic expression controls, including position-based or tap-force detection. 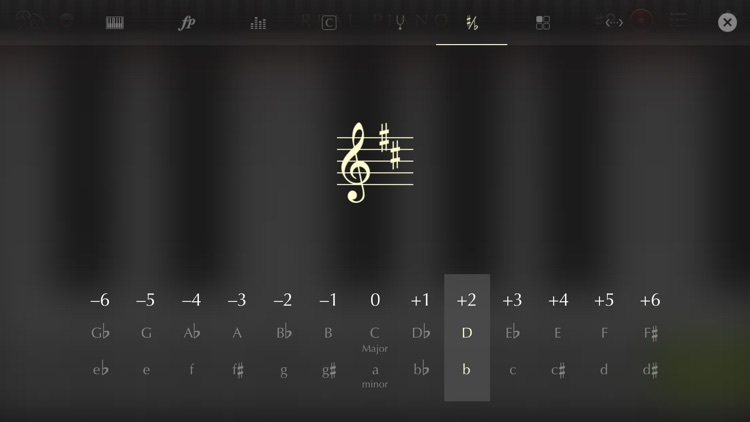 • Different keyboard layouts and customizable key labels: C-D-E, 1-2-3 or do-re-mi. 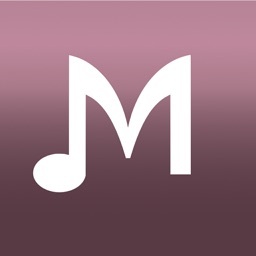 • Various professional tuning and transposition tools. • Audio effects support for unique sound production. • Game Center achievement integration – earn usage and skills-based achievements. • Display touch points when connected to an external screen or projector. We can’t contact you through the App Store or respond to your reviews. 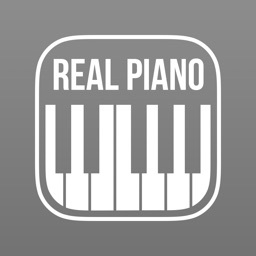 If you have any questions or experience any problems with Real Piano, please e-mail [email protected] or leave a message at our Facebook page. We will help resolve any issues as soon as possible. 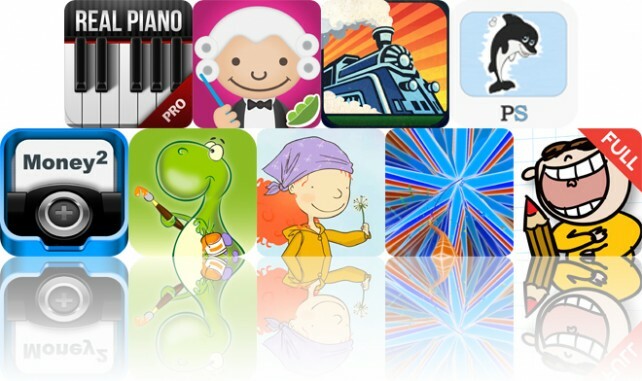 Today's AGF list includes a music creation app, an educational music app, and a train racing game. Today's AGF list includes an enjoyable arcade game of snipping excitement, a realistic piano simulator, and a utility to clean up your address book.